RICHMOND, Va. (AP) — A Virginia lawmaker on Monday backed off his plans to swiftly introduce an impeachment bill seeking the ouster of the state’s leading black elected official as Democrats struggled to address revelations of past racist behavior and allegations of sexual assault roiling its highest levels of office.The effort to impeach Democratic Lt. Gov. 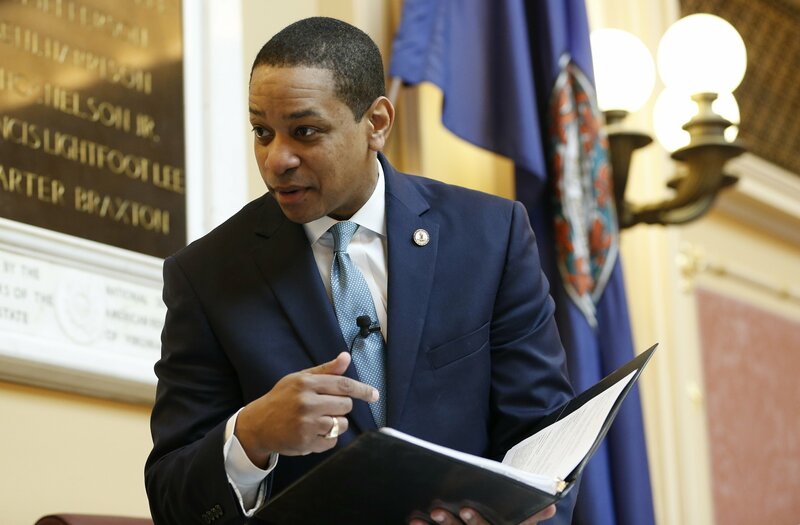 Justin Fairfax was prompted by the emergence of two women who accused him of sexual assault in the 2000s. Fairfax has vehemently denied the claims and called for authorities, including the FBI, to investigate.